The Pitstop Challenge at Daytona Milton Keynes captures all the excitement and tension of a genuine Formula 1 pit stop to test the mettle of the most disciplined team. 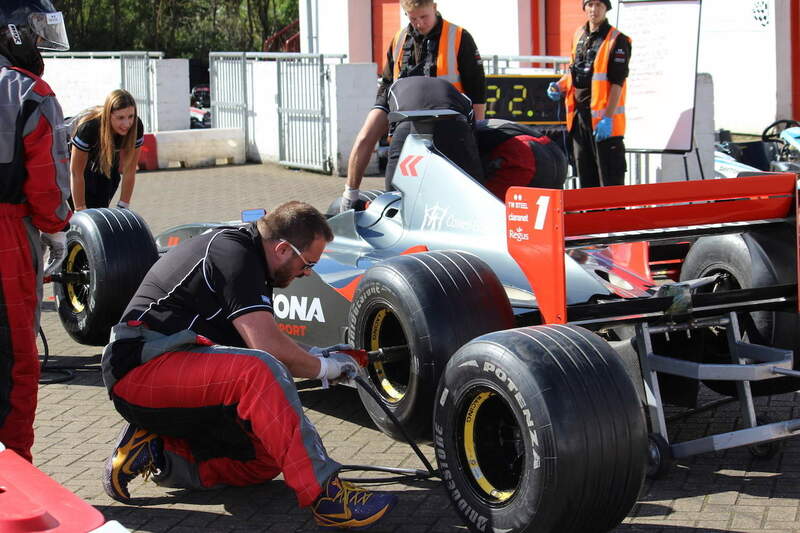 Designed as the ultimate bonding or team-building exercise, Pitstop Challenge sets teams competing against each other and the clock when changing the wheels and tyres of a genuine Formula 1 racing car in the shortest possible time. Our 1999 Jordan Formula One car propelled Heinz-Harald Frentzen to third place in the World Drivers Championship and is equipped with jacks, hydraulic tools, spare wheels – and the cars decals can be personalised (subject to cost and by prior arrangement). 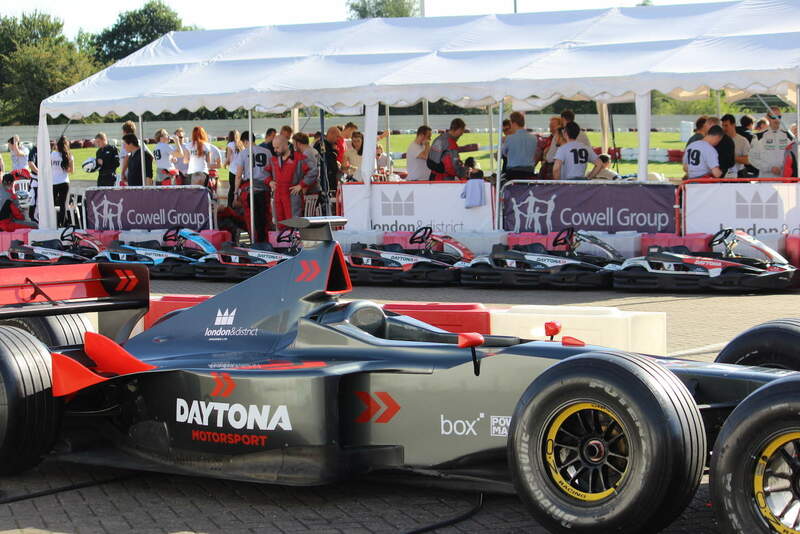 We can also bring the Pit Stop Challenge to you – as a standalone event or as a team building activity within a conference or function. The Pit Stop Challenge is the perfect activity to complement a race event or corporate function. Contact the Daytona Milton Keynes sales team for more information and to book your Pit Stop Challenge.